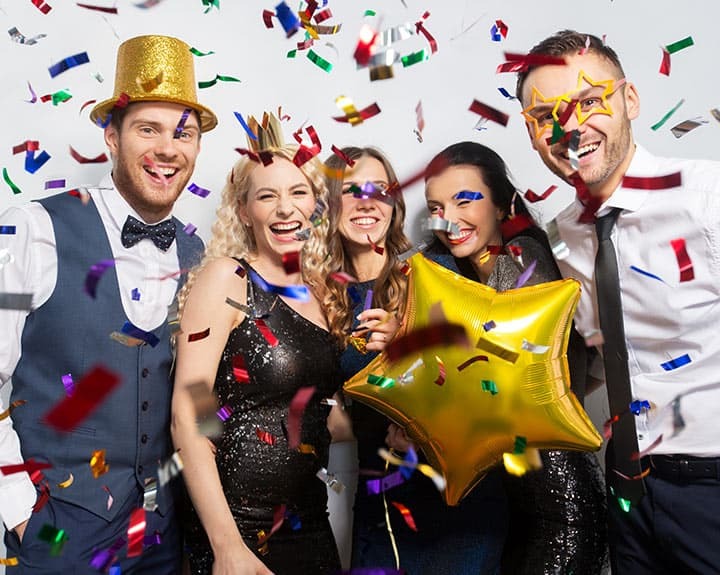 Whatever the occasion it can feel like a lot of pressure when you are putting on a party, there is a lot to organise and you just want everyone to have a good time. But are there aspects of a party that matter more than others? Will bad food, bad décor or a bad venue destroy your night? Potentially yes, but not necessarily, one thing is without doubt though; the DJ is instrumental to the success of the event. 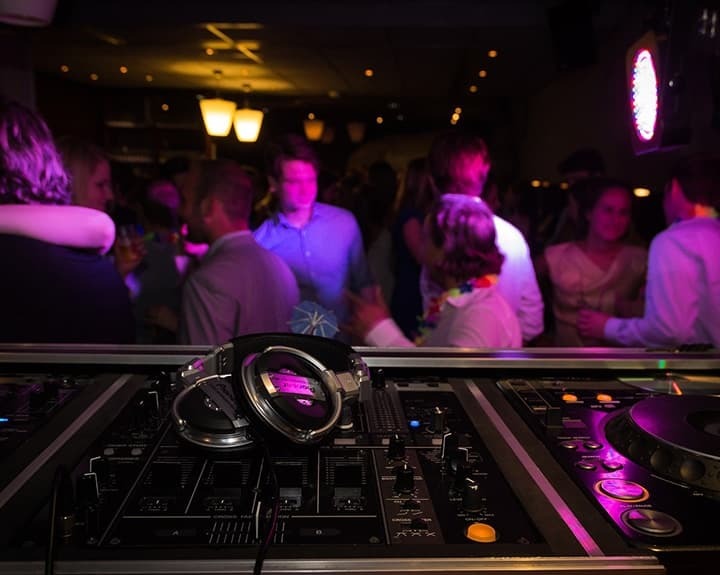 In this post, we will explore 5 reasons why the right DJ can make your party swing. Music is a powerful tool. We have all experienced how it can completely change our mood as individuals, in a party situation – this is even more powerful. We have all been to parties that just feel flat, that have no real atmosphere and make you feel awkward. The right music tailored for the guests can lift any occasion. Some parties are full of disco divas and some are far more reserved, how easy it is for a DJ to fill a dance floor depends on the people attending. A good DJ though should have a few tricks up their sleeve to get people up, on their feet and loving it, even if at first it’s reluctantly. Obviously, a huge factor in this is playing the right music for the crowd, 60’s tunes are not going to work so well at a prom night and Tiny Tempah probably won’t get people crowd surfing at a ‘class of 66’ reunion party. There is more to filling a dance floor than just playing the right music though; The DJ’s ability to read the audience can make a real difference. Putting on floor fillers at quiet moments and using the microphone effectively to engage with the guests are a couple ways that DJ’s can ignite fun into the evening and encourage people to get their boogie on! You might be throwing a party with guests attending of different ages and maybe even with different backgrounds. Trying to please everyone in this situation can be difficult for a rookie DJ. An experienced professional knows how to bring all your party guests together regardless of their differences. You should expect a variety of songs to be played that appeal to the different groups, this means everyone feels valued. 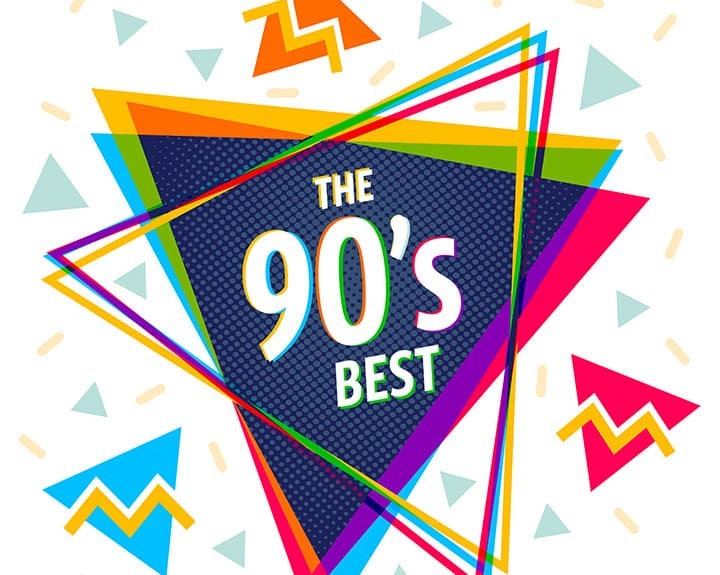 Additionally, they should play plenty of those timeless tunes that appeal to everyone. A professional DJ can help your whole party to flow. They have the equipment to make announcements easy and can help your guests know what to expect and when. From when food is being served, to speeches to last orders at the bar; a good DJ can keep your party guests informed and help to organise people when required. How your guests leave your party will stay in their memories when they think back to the evening (unless by this point they have had a few too many Bacardi’s)! If you want them to leave on a high, selecting the right song is absolutely key. You need to make sure you have a DJ that you can trust with this important decision. If you want a knowledgeable DJ with a variety of tunes perfect for your bespoke party and the experience to add a sense of professionalism, get in contact with us today.